Camp Tulakadik – Pursuing excellence in Christ centered camping that changes lives. Pursuing excellence in Christ-centered camping that changes lives. Here at Camp Tulakadik, nestled by the calm waters of Cassidy Lake, we hope to exceed your expectations with excitement of a great camping experience. 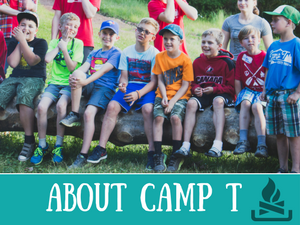 Between building lasting relationships with cabin mates, and making summer memories that will be looked back on for a lifetime, we hope to make your child’s summer one they’ll never forget. When spending a week of summer at Camp Tulakadik there are many people you may meet, however the most important person your children can meet is Jesus Christ. A relationship with Him is incorporated into the program through all our activities such as nature studies, or even games for example. 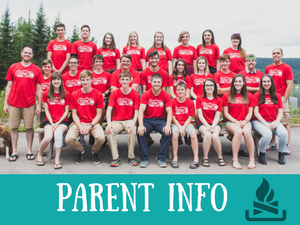 In our time together we hope to not only build lasting relationships with cabin mates but also with Jesus Christ, through many of the activities that are experienced here on Cassidy Lake. We change lives here, by offering your children the opportunity to have the summer of their lives. 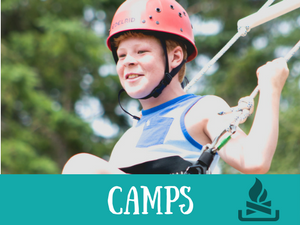 Over 100 acres are used to make sure this camp is operational with winterized cabins, a main lodge, basketball courts, outdoor rock climbing and rappelling walls, waterfront boats, a pool, 40 foot giant swing, a water park, and many more items. Our staff and volunteers are all waiting to see you and your children, ready to make sure that you have a blast here at camp. So pack your bags, invite your family and friends, and get ready for the best summer ever! To donate, click here. To come to a work day, click here.